Do you have frequent cravings? Is there one food that’s constantly your kryptonite? I do. For me, it’s chips! Whatever you crave, I’m going to explain a bit about why we get cravings. It’s not random. I’m arming you with knowledge so that the next time a craving strikes you can feel more in control and not let it have full power over you. 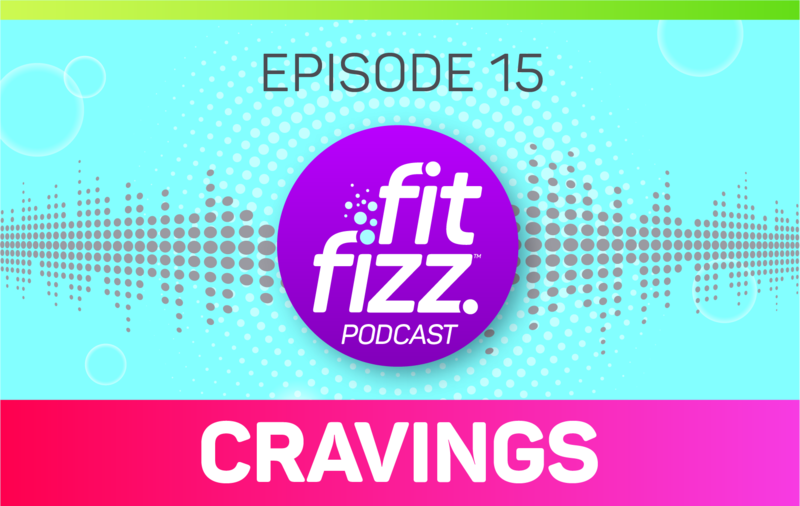 Listen and find out why all cravings are a type of hormonal imbalance caused by blood sugar imbalances, issues in the gut, or low levels of neurotransmitters. You can even test your own blood sugar and get to the root of your intense cravings. Click here for my blood sugar testing recommendations on Amazon.